360 Systems is an IBM Business Partner and a Microsoft Business Partner with expertise in the development and support of Lotus Notes, Lotus Domino and MS .NET Web Applications. With help from our team, organisations such as Pertemps, Heineken and London Fire Brigade have implemented e-business systems to change the way they do business. 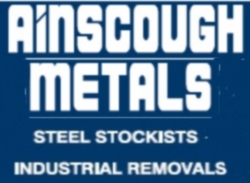 Ainscough Metals carry over 8000 tonnes of new & used steel stock from our base in Wigan in the UK. This means that greater quantities of valuable materials can be recycled, enabling us to offer competitive market prices for ferrous and non-ferrous scrap metal. 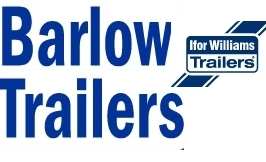 Established in 1970, Barlow Trailers is the main Lancashire Distributor of Ifor Williams Trailers and many other top manufacturers, including Logic ATV Equipment,and the Barlow Duo Horsebox 3.5 ton Wagon. Ifor Williams trailers are the most popular trailers in the UK. With a sales stock of over 200 trailers and a massive trailer spares department, we pride ourselves on our ability to support you. We specialise in a hire fleet of up to 100 hire trailers, 12 self drive 3.5 ton horseboxes, trailer sales, both new and used trailers, trailer servicing and trailer spares. Please note images on the site are only illustrative and may vary to the actual product. Clarke and Pulman Ltd are a modern and professional Agricultural and Groundscare business based in the Northwest of England. Knowledgeable staff Our staff are probably the most experienced and combined they have over 140 years trading experience. Stock Our comprehensive range of stock is constantly updated by the very latest "Ibcos Gold" computerised parts system. This cutting edge technology makes sure that fast moving parts are always available off the shelf and also allows us to source parts and goods from anywhere in Europe. Location You are welcome to visit our purpose built 8000 sqft premises on our 1.2 acre site in the Lancashire market town of Burscough. For directions and opening hours please see contact us. 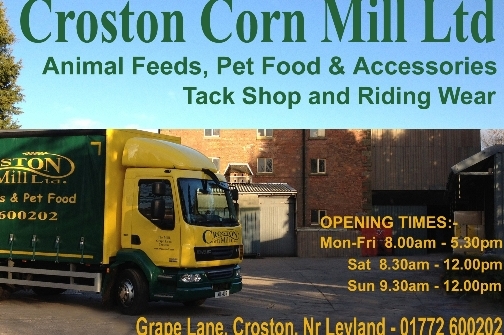 Croston Corn Mill is a family run company based in Croston, near Leyland , Lancashire. 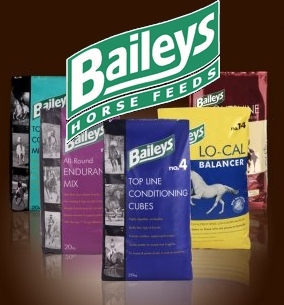 We are major stockists of Allen and Page, Baileys, Dengie, Dodson and Horrell, and Wheatsheaf. We supply animal feeds, pet food and have our own well stocked taked shop. Opening hours are from Monday to Friday ,8am to 5.30pm and also Saturday and Sunday up untill Noon. You can pick up from the mill or Croston Corn Mill will also deliver locally right to your door. 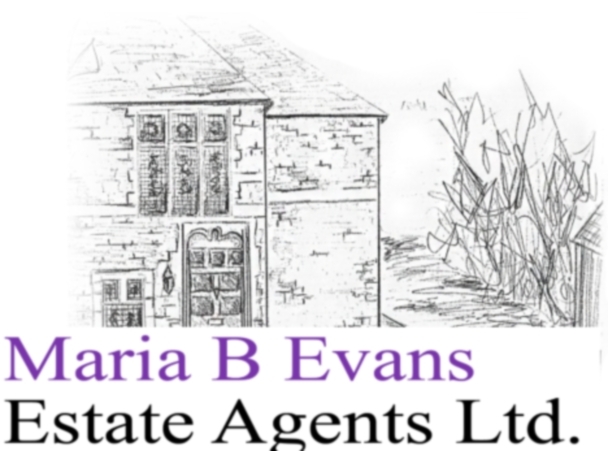 You will find us at Grape Lane, Croston, Leyland, Lancs, PR26 9HB or telephone 01772 600202. 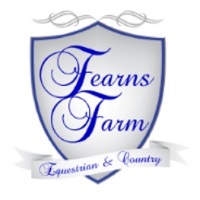 Fearns Farm is a family run business selling all things Equestrian and Country. They stock many brands including Equiline, Pikeur, euro-star and Ariat. They also produce best quality hay, haylage and straw. Welcome to Ken Ettridge Photography. We have a wide selection of photographs available for you from various equestrian events held this year, as well as a choice of other sailing and still life photographs. Not all of the photographs taken at these events are posted on our website, however others not shown would be available on request. Please feel free to contact us. Master Lock and Safe is a family run business, established in 1984, providing locksmithing services to both residential and commercial customers throughout the North West.Based in Southport, Merseyside, we offer a complete range of services, including supplying and fitting of security locks to timber, uPVC and aluminium doors; the supply and installation of automatic door operators, hydraulic door closers and panic hardware devices and access control, telephone and video entry systems. During normal business hours an emergency call out service is available for the opening and replacing of locks. 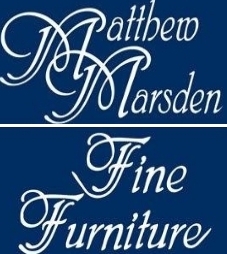 Here at Matthew Marsden Furniture we strive to create beautiful rooms that combine the classic lines of our bespoke kitchens with the demands of today's modern lifestyle. We are a family run furniture manufacturer based in the heart of Lancashire that specialises in the design and manufacture of truly handmade kitchens and free standing furniture for the kitchen, bedrooms, study, library and occasional furniture. Please digest our web site and don't hesitate to contact us for further information, and I hope we can enrich your home with our beautiful handmade furniture. 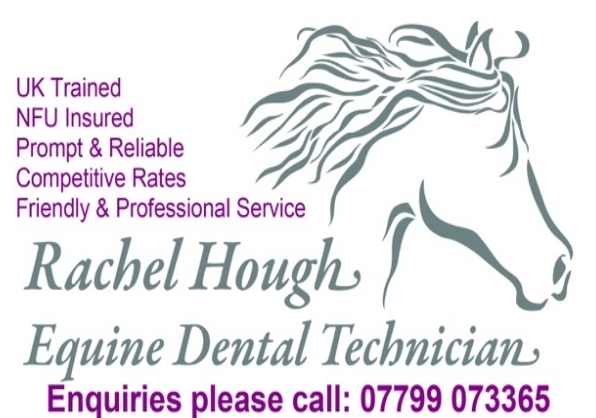 From Commercial insurance for shops, factories & all types of business insurance through to the work of our Equestrian team arranging insurance for horses, riding schools, livery yards, tack shops, horseboxes, freelance instructors & event organisers, we’re confident that our 75 year pedigree will ensure we provide our clients with a professional service and arranging good quality insurance policies. We listen to what you want and tailor policies to suit your exact needs. And if you need to make a claim, we’ll help with that too – It’s all part of the high quality of service that we take a pride in here at Millins Chartered Insurance Brokers. Pennine Distribution Limited is an approved centre for training professional bus, coach and lorry drivers to qualify for the Driver Certificate of Professional Competency (Driver CPC). The Driving Standards Agency has implemented EU Directive 2003/59, which requires all professional bus, coach and lorry drivers to hold a Driver CPC in addition to their vocational driving licence. 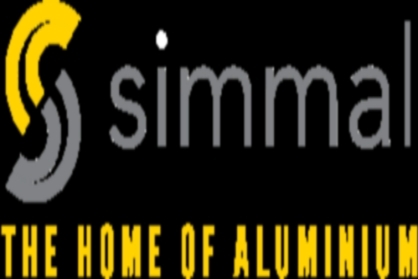 Aluminium extrusions from Simmal We are a leading UK manufacturer and the informed choice of many major manufacturing, engineering and building companies throughout the world. Our unrivalled expertise in aluminium extrusion stretches back over four decades. Our customers don’t just make Simmal their first choice, but their only choice. Stitched Up is a UK based company located in the North West of England in Chorley, Lancashire and offers an exceptional service for embroidery and printing.At Stitched Up no order is too large or too small - our customer base ranges from corporate companies to equestrian as well as bespoke individual requirements from the general public.Our embroidery is all done in-house and we strive to offer a service that is second to none!Whatever embroidery or printing you require, Stitched Up are always happy to help.